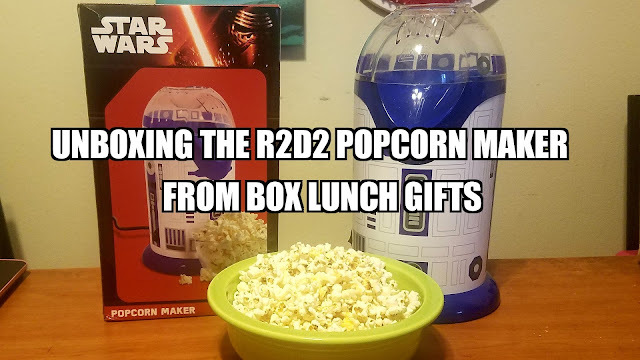 Taken from my periscope, watch my unboxing of the R2D2 Popcorn Maker from Box Lunch Gifts! Is The Force strong with this popcorn maker? Let's find out!